Understanding and overcoming the challenges facing the poor and the smallholder farmers in sub-Saharan Africa is important in achieving greater impacts through agricultural research for development. IITA focuses its research for development around farming system-based outcomes primarily in sub-Saharan Africa, while recognizing that the products of its research will be relevant for tropical Asia and America. Our research supports innovation processes to achieve a reduction in food insecurity and poverty. Amanase near Suhum in the Eastern region of Ghana is a market center serving several adjoining communities. 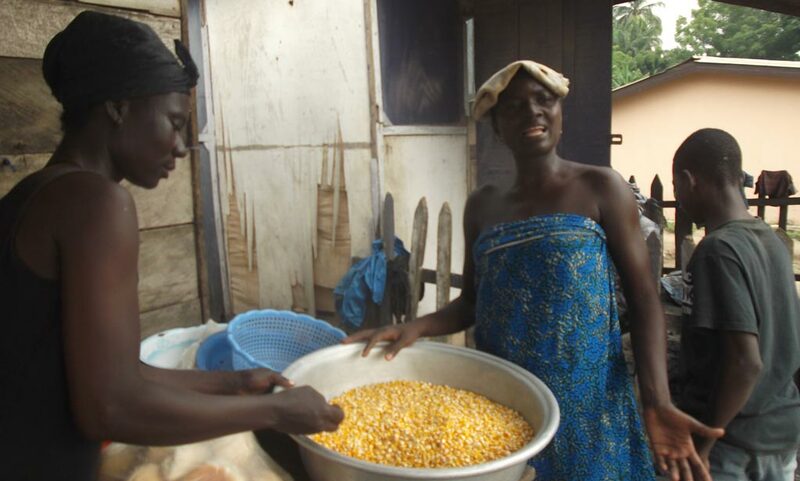 On one of its market days in February 2015 traders saw a “wonder maize” and its products displayed by Kwame Ani Amoako and Anim Amponsah—officers from the Crops Research Institute (CSIR-CRI) Ghana. 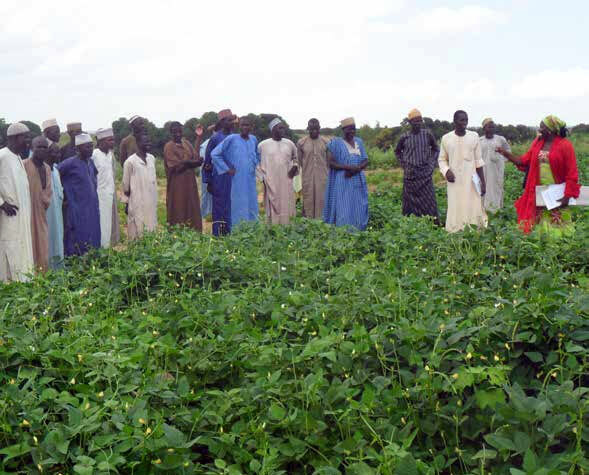 Putting Nitrogen Fixation to Work for Smallholder Farmers in Africa(N2Africa) is a project that is working to expand the farm area planted to grain legumes and enhance their yields to improve smallholder farmers’ incomes and food and nutrition security. 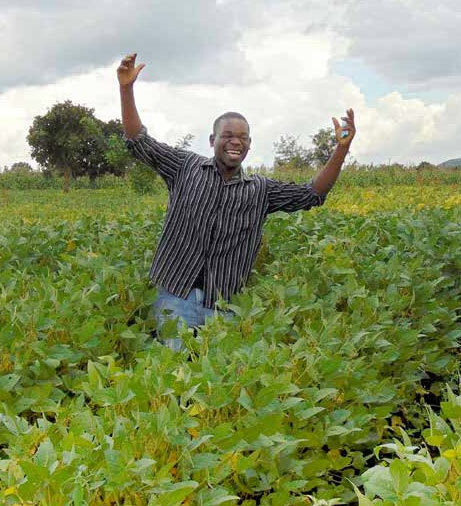 In Malawi, soybean is the lifeblood of thousands of smallholder farmers. It offers them a myriad opportunities: a readily available market, attractive farm-gate prices, and the potential to improve their nutritional security.